Mahbub Mustafizur Rahman is a well known and coveted figure in the Banking & Financial sector of Bangladesh. 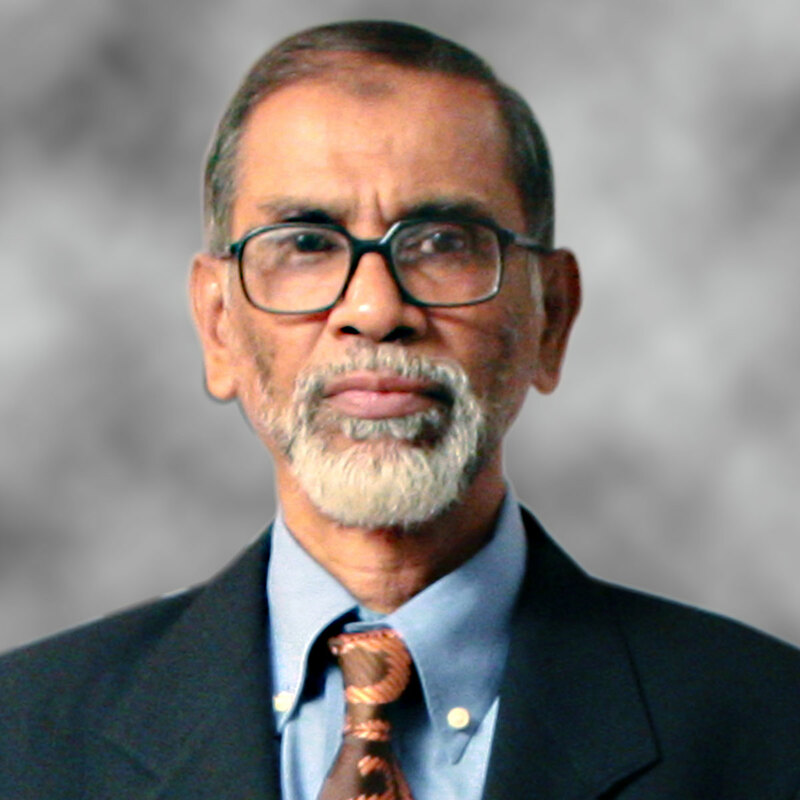 Mr. Rahman, completed his MBA from the reputed Institute of Business Administration, Dhaka University and joined Bangladesh Development Bank Limited (then named as BSRS) in 1976. During his tenure in BDBL, he worked in different significant positions. He was largely responsible for implementation of several critical projects and loan recovery including security enforcement. He held the position of Assistant General Manager (AGM) when he left BDBL in the year 1993. He later joined Pubali Bank in 1994 where he was responsible for wholesale, retail syndication, SME & consumer credit related operation. He retired from Pubali Bank in the year of 2011 as the Deputy Managing Director. During his illustrious professional career, he attended several overseas training in Indonesia, Nepal, Singapore and USA. Currently he is working as the Training Facilitator & Consultant, Financial Excellence Ltd.
Mr. Rahman joined the board of aamra networks limited in the year 2016 as Independent Director, since then he has made invaluable contribution in preparing organization policies of aamra networks limited.